This is an abridged and edited publication of a book originally published in 1855. The author went to sea in 1844 as a boy seaman in the US Navy. DESCRIPTION: This is an abridged and edited publication of a book originally published in 1855. The author went to sea in 1844 as a boy seaman in the US Navy. In preparing the tale for a modern readership, the editor has provided perspective that draws out information that might not be understood otherwise today. 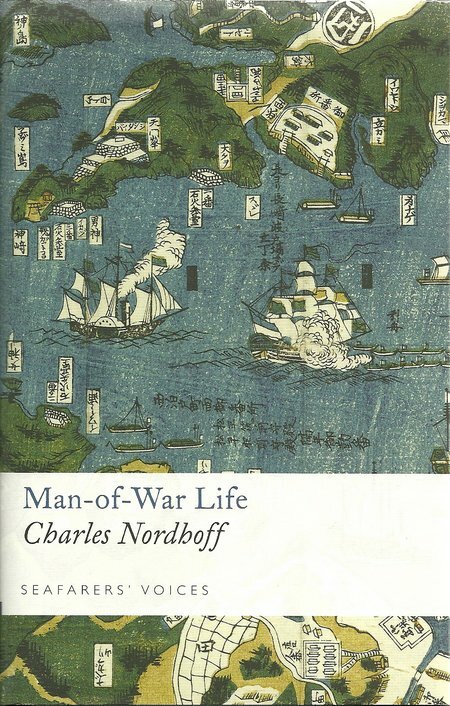 This is an extraordinary and valuable book that provides an insight into the life under sail on a line-of-battle ship in the US Navy, the author has provided a lively and engaging tale that provides a view of a little-covered period through the eyes of a boy in what was a hard life before the steel steam-powered warship.